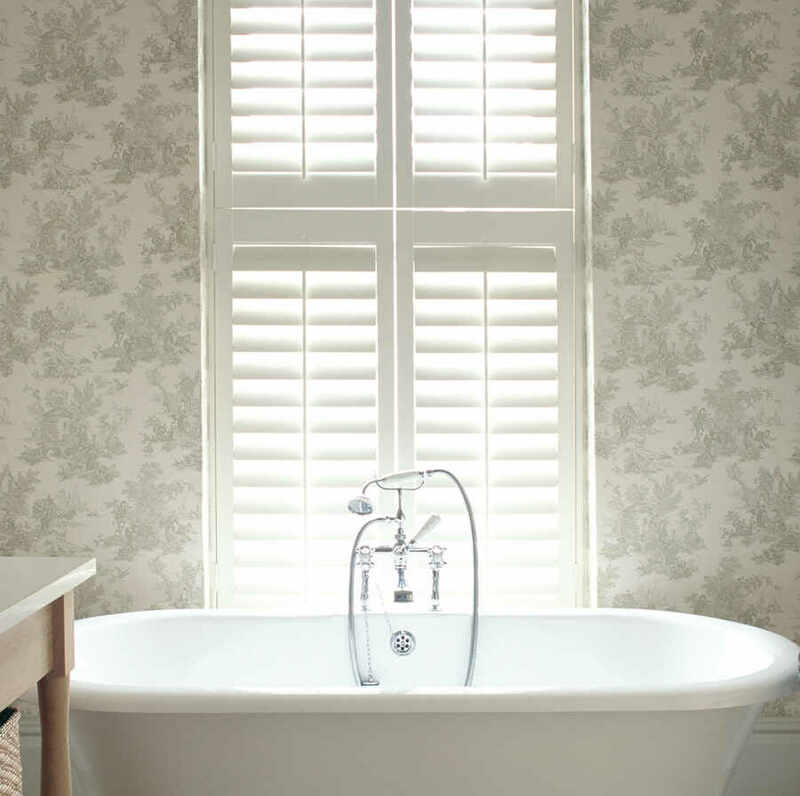 ﻿ Window Shutters and Blinds from The Great… | The Great Shutter Co.
We love shutters so much that we are offering 20% off all our window shutter ranges and also have a special offer on our all wood Romsey Range with 25% off. 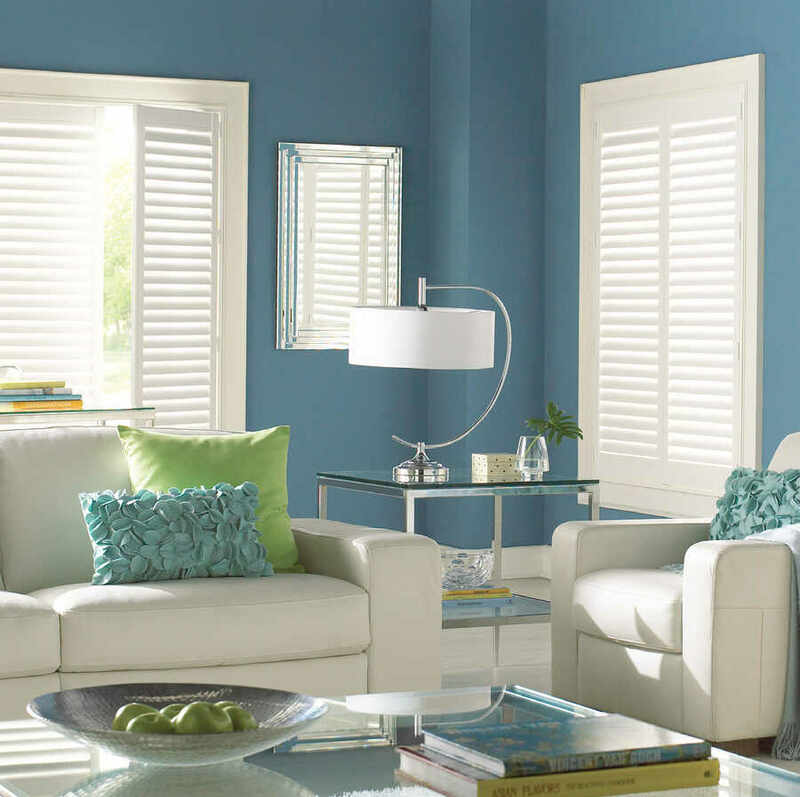 Our shutters come from. amongst others. 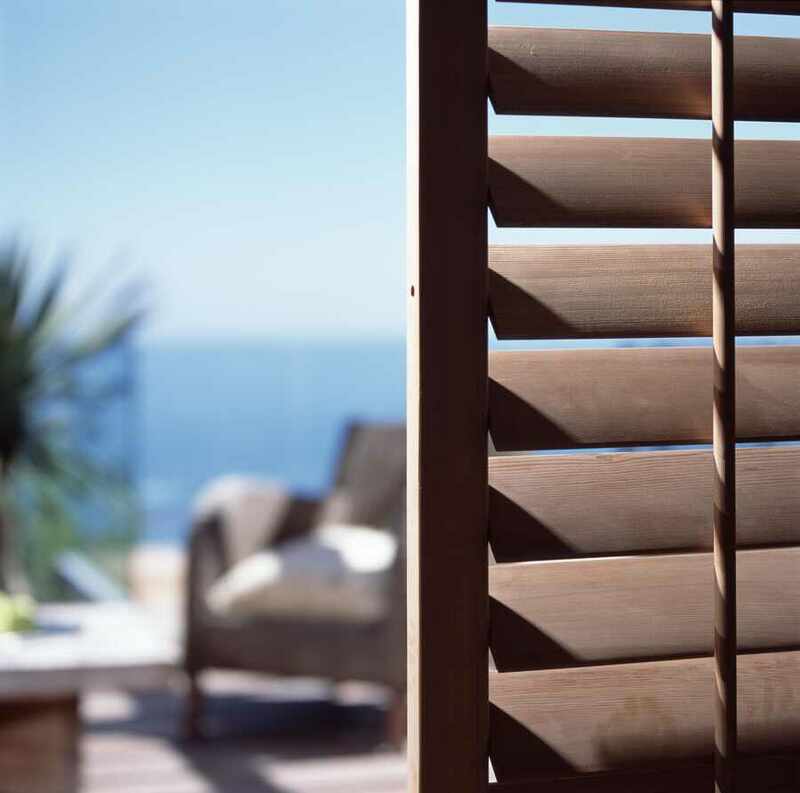 the world's leading shutter manufacturers including the world's number 1 shutter brand. We have extremely competitive prices and great customer reviews. See our feedback for service and product. We have been rated 100% for product and 5 star for service by Feefo. 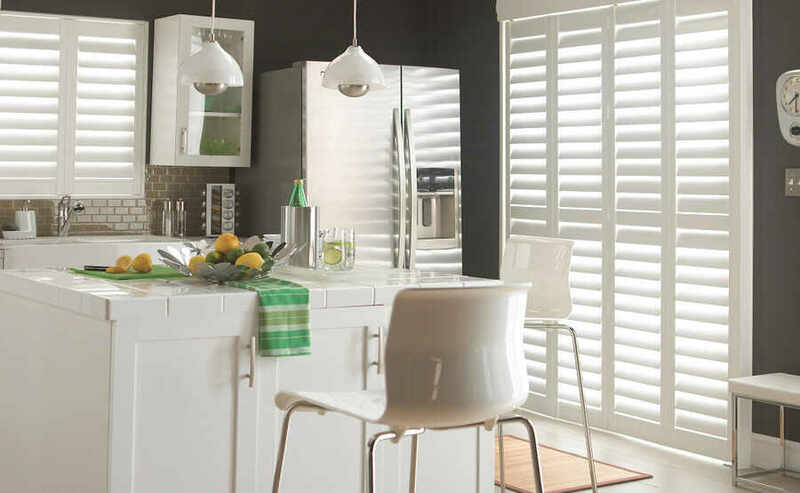 We offer a wide range of window shutter materials and styles to suite varying budgets. 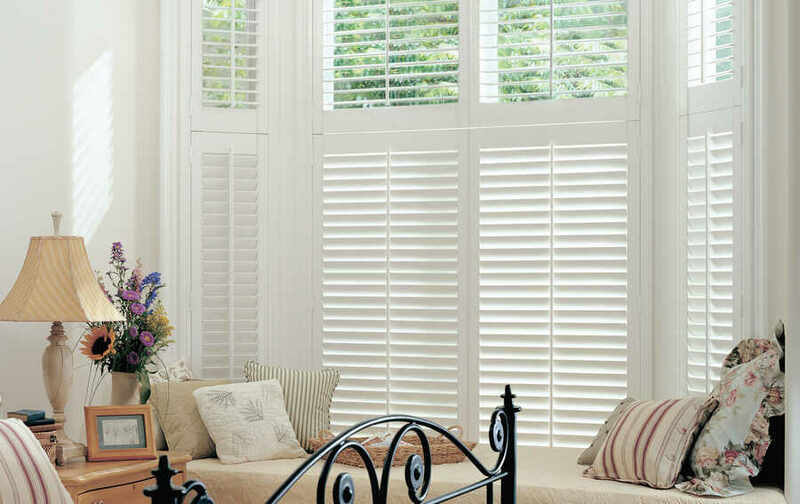 You may have firm ideas of what you want or prefer guidance as to why some materials just make better plantation shutters than others. 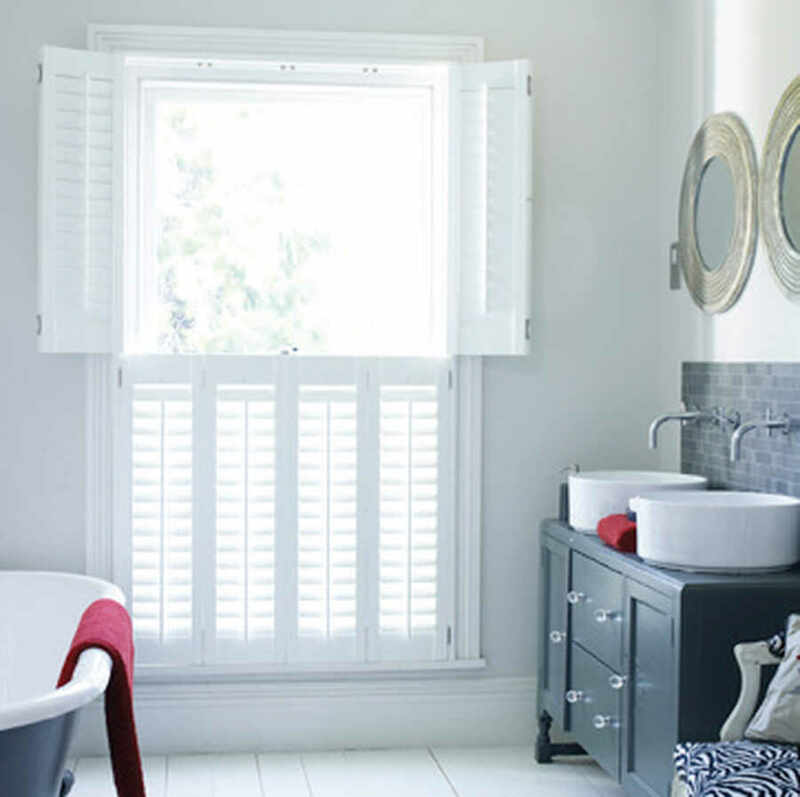 Shutters don't need to be a mine field and The Great Shutter Co. will provide free, impartial advice in a concise way to help you find the right solution for your home and budget. 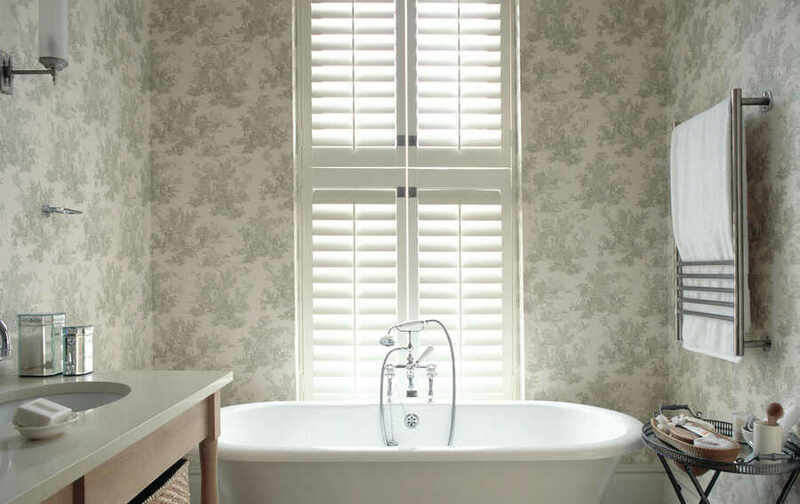 The Great Shutter Co. has the widest choice of plantation shutter ranges in the UK from MDF to FSC certified white teak shutters as well as basswood and vinyl bathroom shutters. 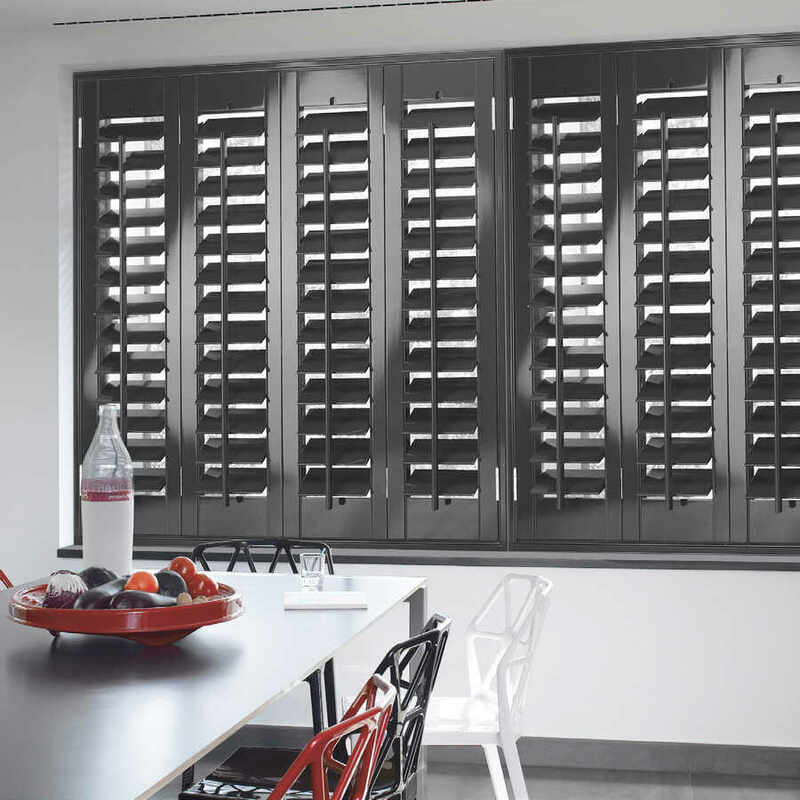 We bring the showroom to you so that you can see and feel the product, choose from the full range of colours offered and visualise how the louvre size chosen will affect the control you have over privacy and light. 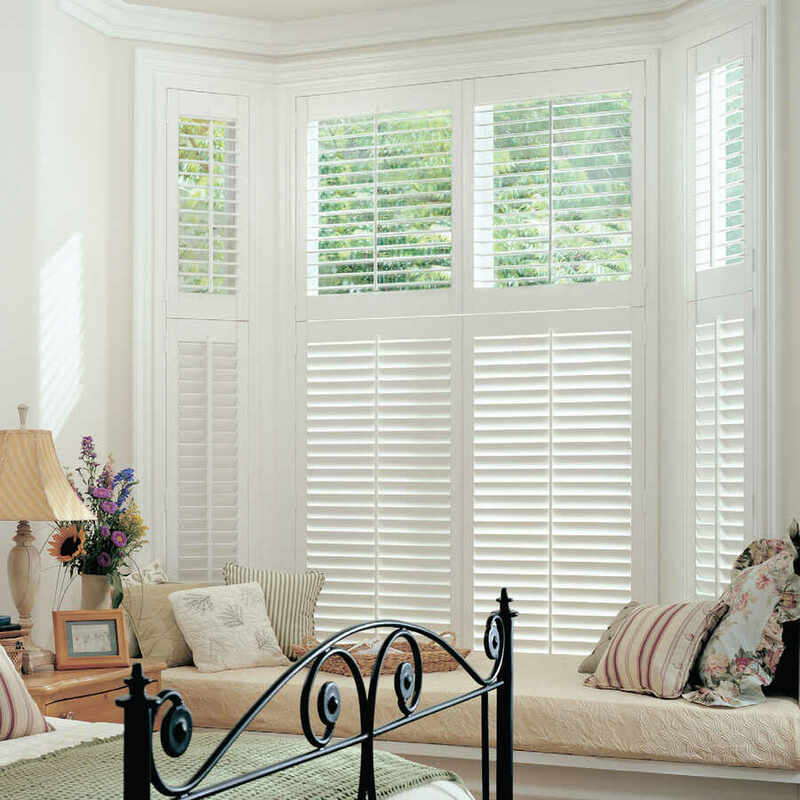 We only choose the best and are here to provide affordable quality shutters for our customers backed up by a great service. 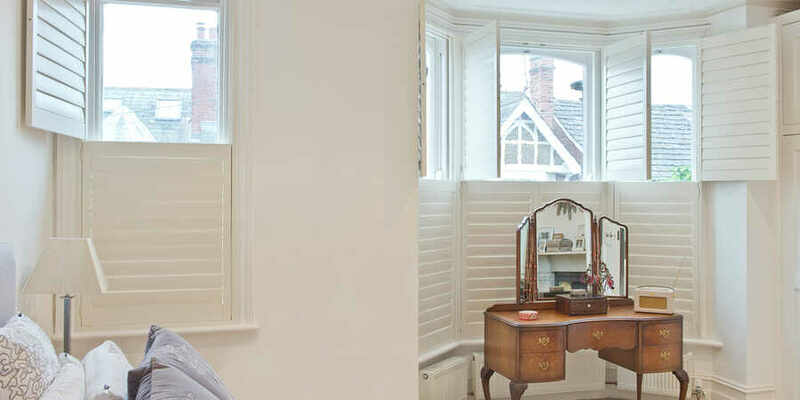 To make a great shutter you need quality materials manufactured not to bow, twist or warp, covered in high quality paint and finished with a quality install by our team of qualified joiners and shutter fitters. Depending on the product you are covered by a guarantee of up to 25 years. 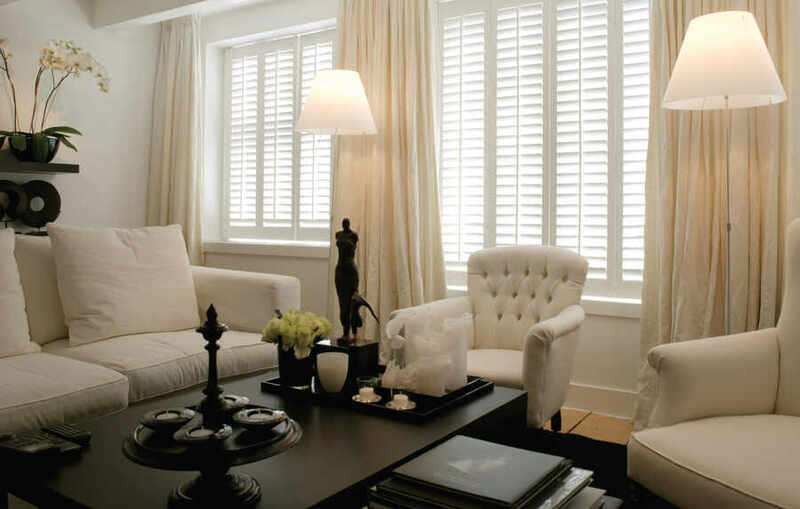 "Mike came and measured and quoted for our shutters. I knew what I wanted but appreciated Mike's expert advice and am delighted with the solution we agreed on. A friendly approach rounded off with a great install." 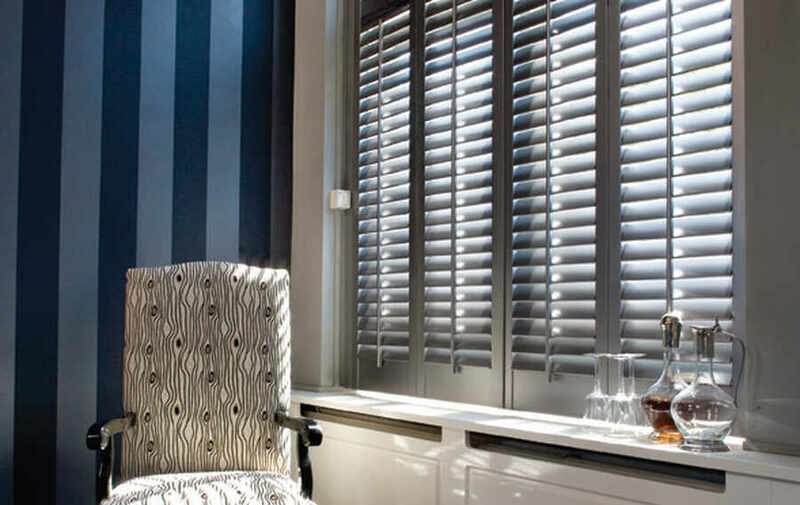 We concentrate on providing shutters for customers situated between Basingstoke in the North and Southampton in the South and Salisbury and Bourenmouth in the West and Petersfield in the East. Centrally we cover Winchester, Andover, Alton, Alresford and Chandler's Ford. County wise we cover Hampshire, parts of Dorset, Wiltshire and Surrey. We are happy to provide initial estimates for customers outside this area and should the estimate be acceptable provide a home consultation and subsequent installation.